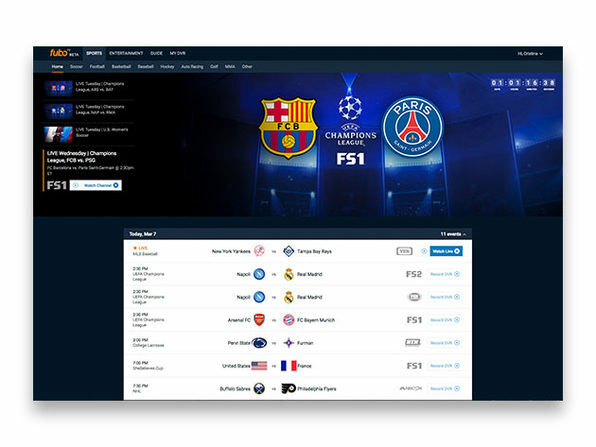 While initially built as a go to streaming spot for soccer matches, fuboTV has made major strides both within and well beyond the sports world. 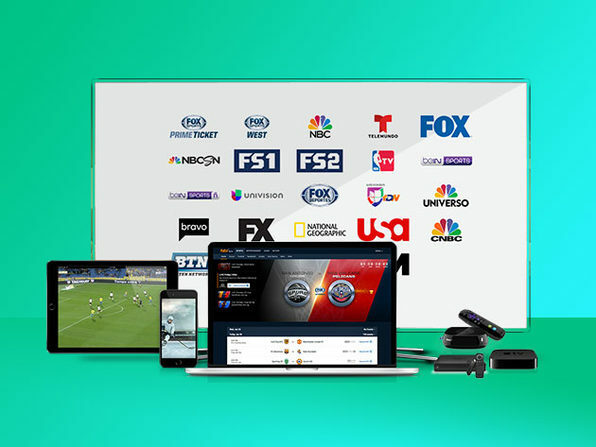 As more and more people cut the cable cord to save money, fuboTV has filled the gap, offering affordable plans to view your favorite HD channels live. 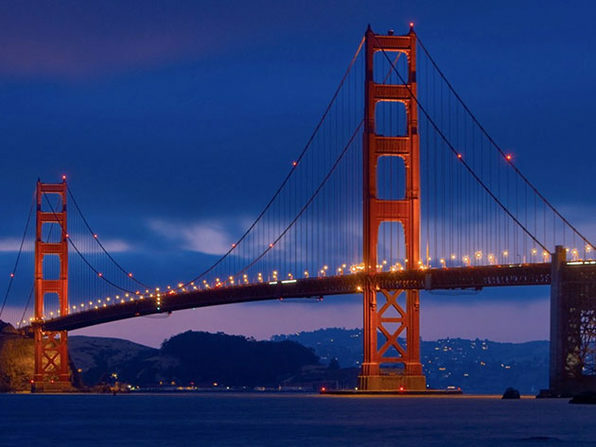 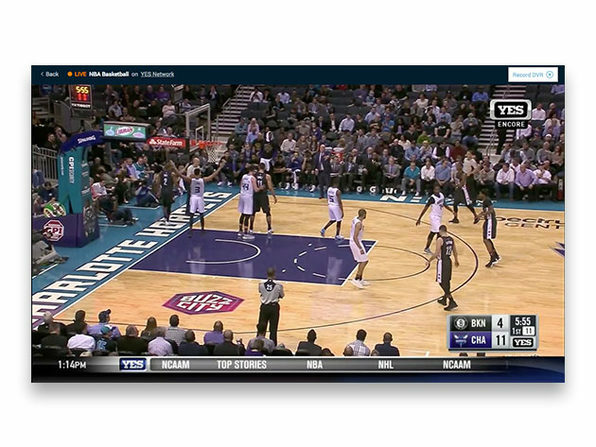 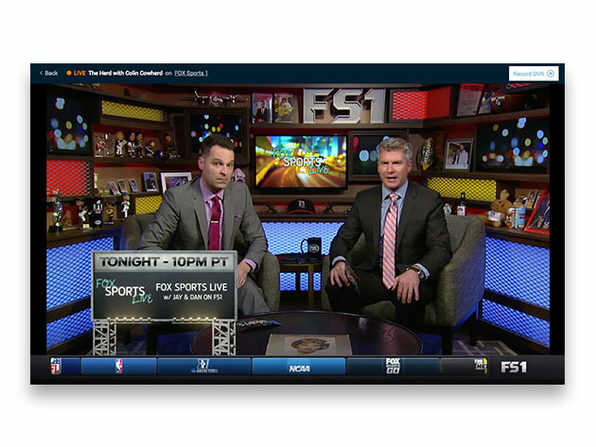 From major networks like NBC and FOX, to cable channels like A&E and FXX, to a range of sports channels including FS1, NBC Sports Network, and NBA TV, fuboTV marks the glorious intersection between live television and affordability. 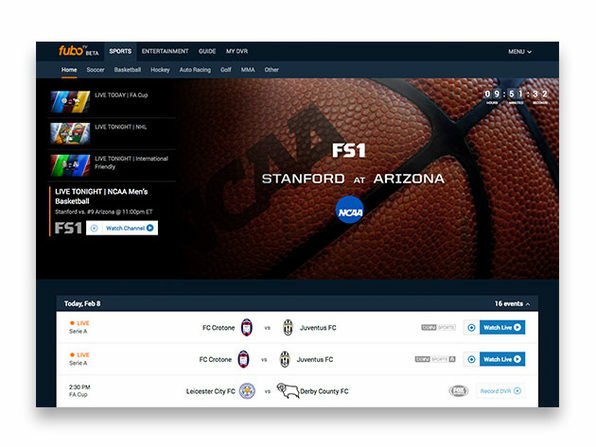 For a full list of channels, click here.